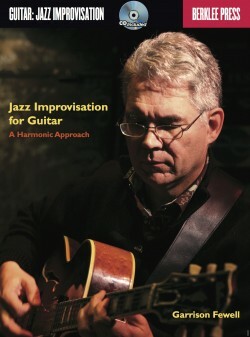 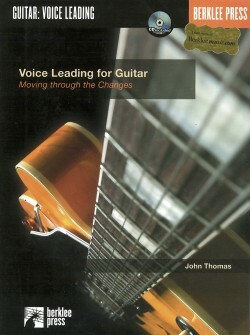 John Thomas is an associate professor of Guitar at Berklee College of Music. 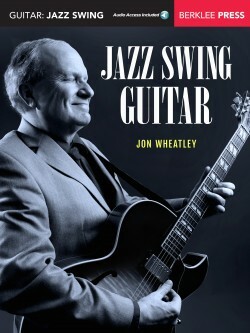 A composer, lecturer, and musician, he has toured internationally and recorded with Chet Baker, Dizzy Gillespie, Joe Henderson, Jimmy McGriff, Sonny Stitt, and Kenny Drew. 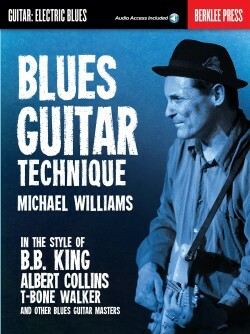 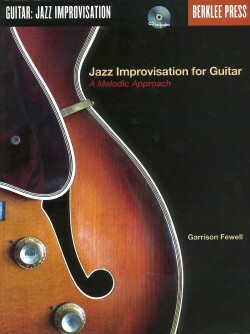 Voice leading, moving individual chord voices smoothly from one chord to the next, is an essential skill for jazz guitarists. 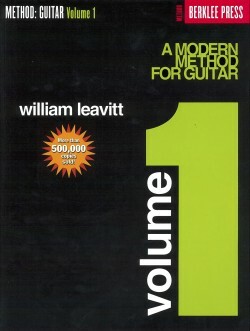 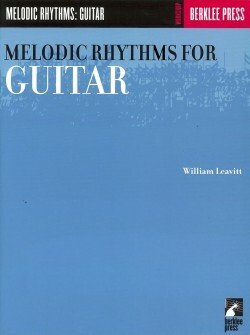 This book shows you how to voice lead both chord tones and tensions, and will help you add a new level of sophistication to your music.